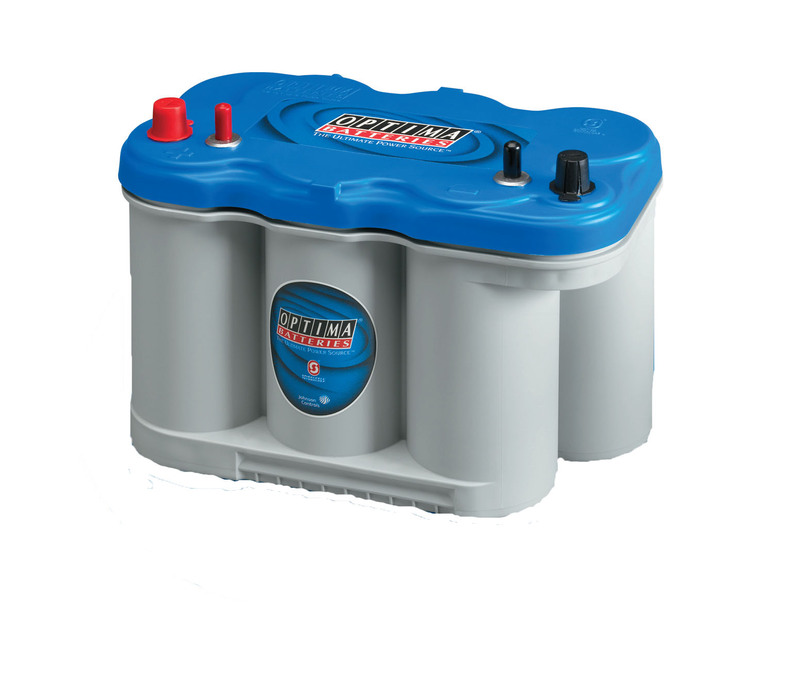 This BLUE TOP starting / deep cycle battery has the male STUD and TOP POST connections used on many PERFORMANCE STEREO, truck, ag and marine applications. 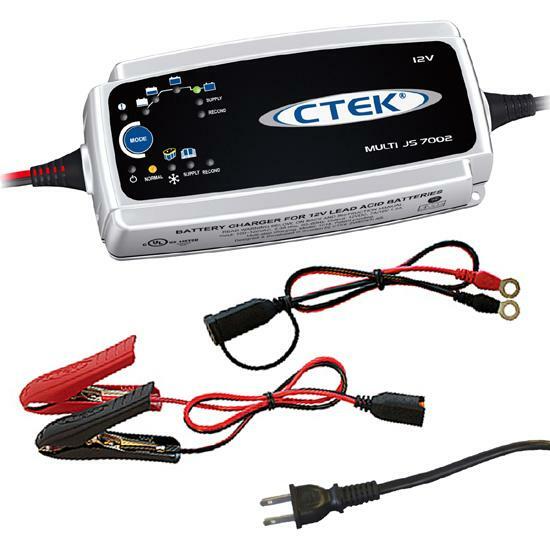 This is another battery of choice for PERFORMANCE STEREO, HEAVY DUTY TRUCK AND AG applications, AND OTHER USERs of the LARGE case Group 31 battery: performance vehicles, Recreational Vehicles (RV), campers, performance stereo uses, 4x4/off roaders, and any application requiring dual top post terminals and a stud post for installation or accessories. 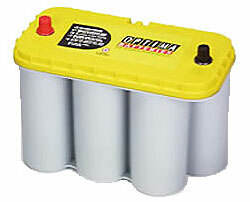 Most automotive applications will require relocation because of this battery?s large size case. 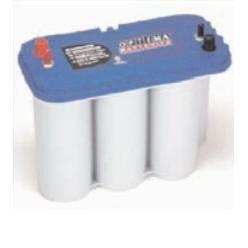 This battery includes all of the temperature and vibration proof characteristics that have made the OPTIMA famous. The battery has a 18 month free replacement warranty! 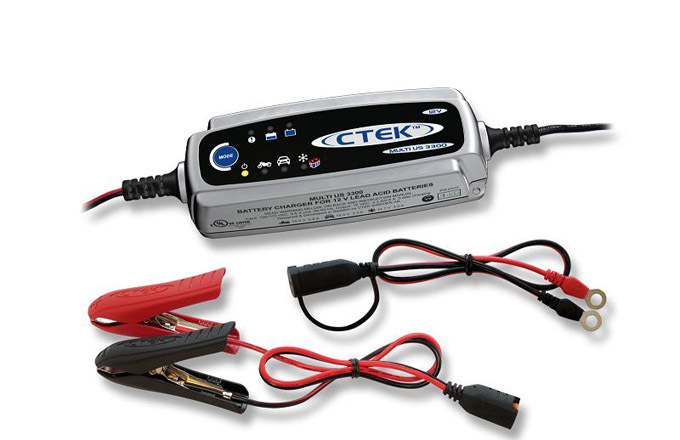 For your SEMI TRUCK, tractor, or any other 12v starting/deep cycle application with STUD MOUNT or TOP MOUNT battery cables, and needing deep cycle strength ?